Marc Dillon is a designer who lives and work in Helsinki, Finland. 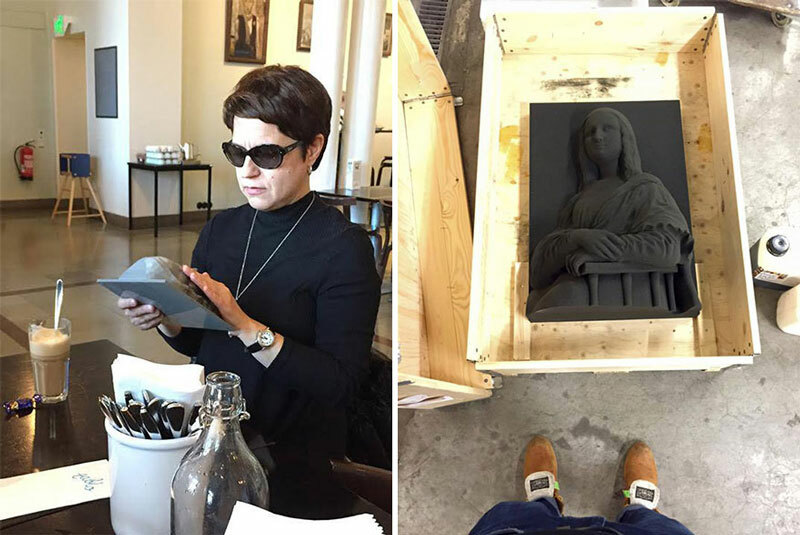 He initiated an ambitious project called Unseen Art. 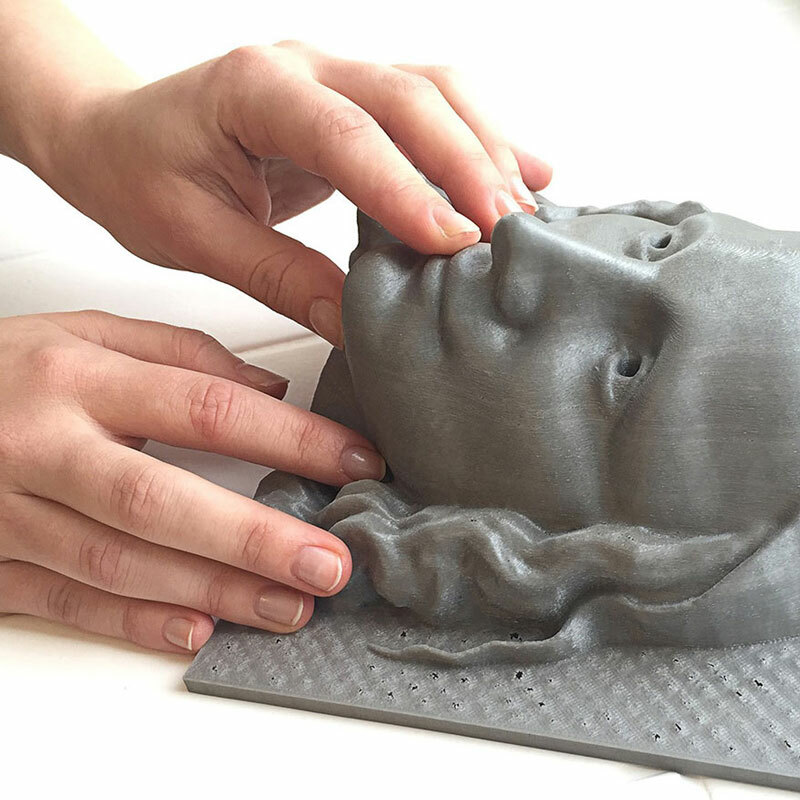 The idea is simple; Dillon wants to recreate famous classic artworks and do 3D printed reproductions of it, so blind people who didn’t get the chance to appreciate these artworks can touch it to experience it. This is a new way to share art, and an exciting one. 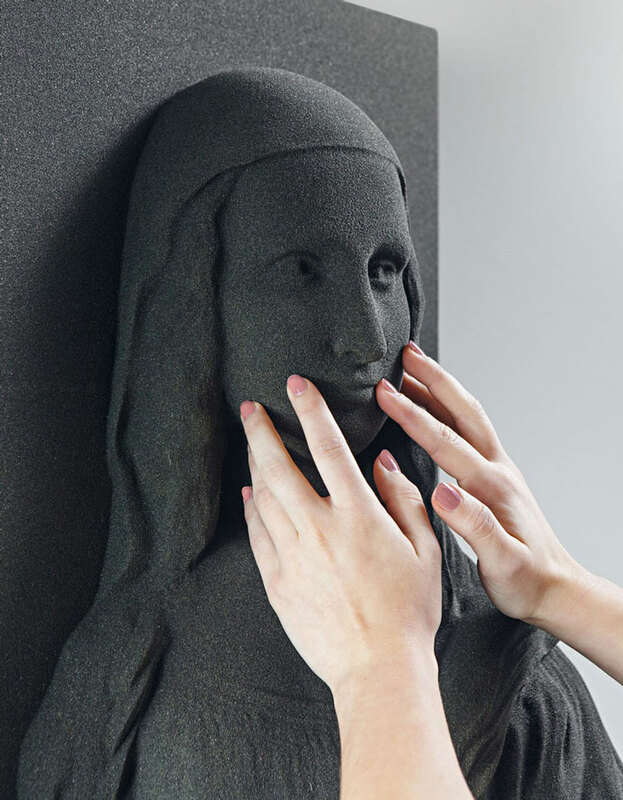 It will be interesting to see what blind people’s feedback on the artworks will be, as their impressions will be based on other senses than sight. I’d be curious to see how the prints will be handled texture-wise and in term of material used. Weight, textures, smell, all these things that don’t matter when you look at the painting will become important for people who feel it. The IndieGogo project is looking for funds to make this project much bigger. 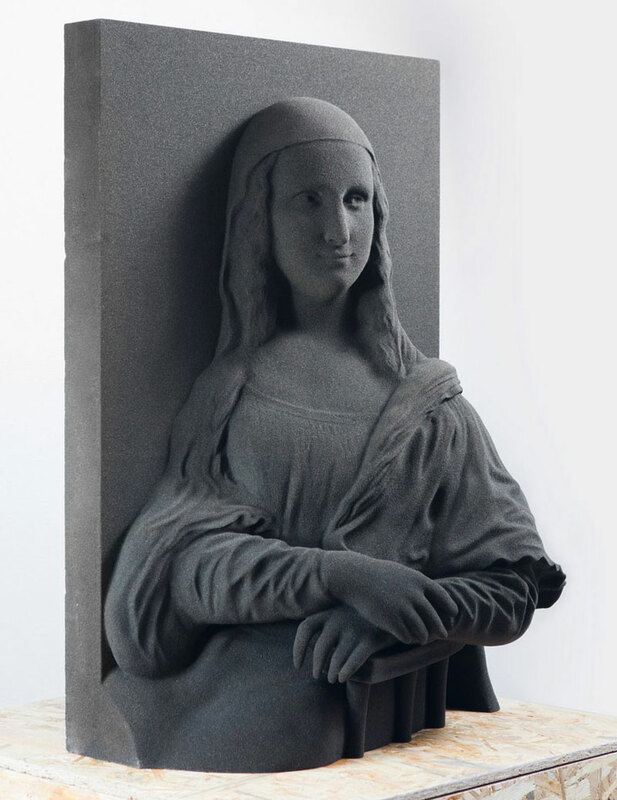 You can already see the Mona Lisa examples as well as more explanations on the project’s page. 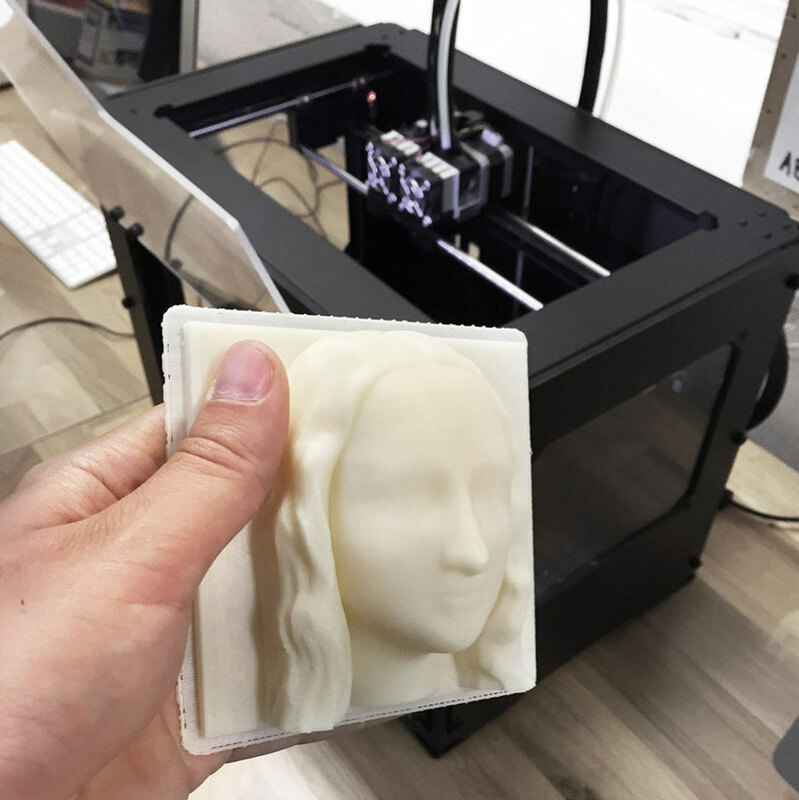 You can become a contributor to just help out with the project, but also to get your big or small 3D printed artwork.